My first vivid memory outside the United States occurred when I was 8 years old. My mom and I travelled south by car from Vista, California, past expansive homes perched on hillsides, lagoons with crashing waves in the distance and tall shiny buildings. Then, suddenly, we crested the freeway and large gray mounds rose up from the horizon. Blotches of reds, blues, and yellows slowly become visible, giving way to outlines of roofs and walls- hillsides of pieced-together dwellings. We arrived at a large plot of land in the outskirts of Tijuana, Mexico. My mother unloaded a black trash bag of used clothing from the trunk and I watched a group of kids play soccer with no shoes. A few yards away a team of gringos alternated cinder blocks and cement, constructing the rear wall of a small building. Back at the border in the late afternoon, we inched slowly in our car past curbside vendors with oversized status of the Virgen de Guadalupe. Children smaller than me darted between vehicles yelling “chicle, chicle” while holding up packages chewing gum. We were poor by US standards, but trips across the border made my mom feel rich. 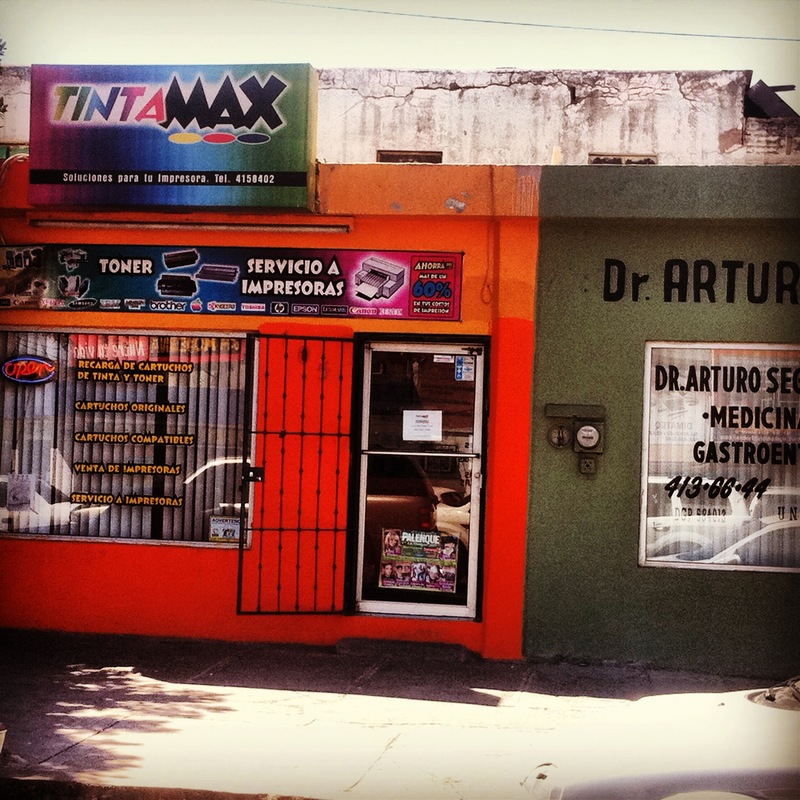 A decade later, while a freshman at UCLA, I travelled back to Mexico with a group of students to work with AMEXTRA, an organization founded by 3 students from Universidad Nacional Autónoma de México who were dedicated to serving the poor. After days of touring the community, I grew frustrated. When would we give away clothing? When would we start building houses? Weren’t we there to help people? 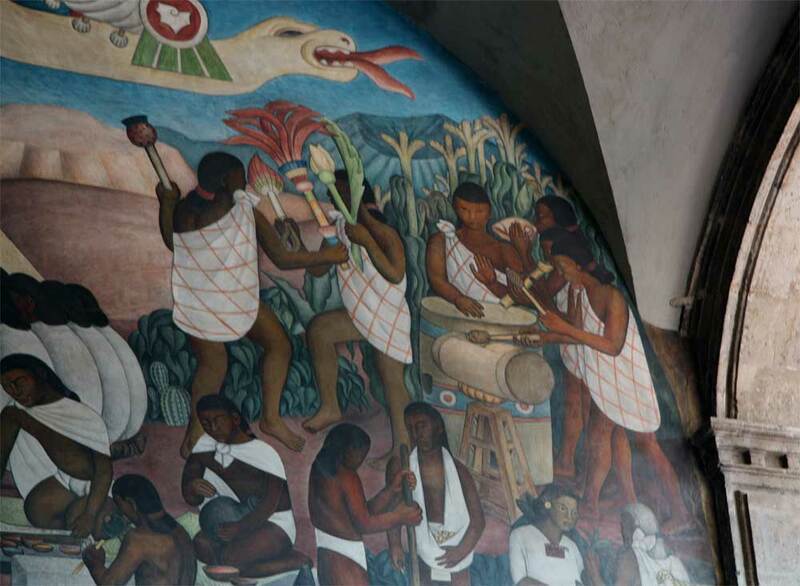 Steve, the tall lanky American who worked with AMEXRA full time, took us to see Diego Rivera’s murals in the Palacio Nacional. 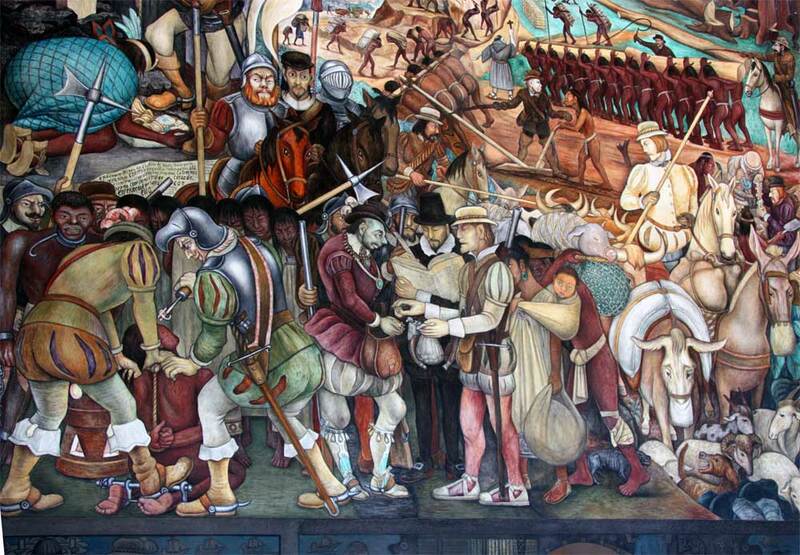 A massive relief showed a peaceful Aztec people harvesting corn– then their dramatic enslavement by the conquistadores. I was stunned. I though I would be able to contribute something tangible to people in need. Instead, it felt like the trip was all about me. Back at the community center I witnessed my first triple bottom line operation: a hand-made paper business. Two women from the community collected paper trash from the streets and tuned it into handmade notecards and journals. I now know that empowering marginalized communities is not about rushing in with “the answers”. Rather, it’s about standing in solidarity with another human being, observing and listening to their desires, passions, strengths and weaknesses, and offering a hand if and when they ask. Beautiful!!! The last paragraph is my favorite, I completely relate to that feeling and that moment. Great job Kat!!! It’s a powerful and humbling lesson to learn, one that I have to keep relearning as I fill my brain with more information. We know that knowledge does not automatically equal behavior change, thus our time is better spent listening than spouting off what we think another person needs to learn.